Mold is a not so science name for types of fungi – unwanted, ugly spots of , brown, black yellow, green, pink, smelly, fuzzy growths. there are countless types and species of mold that can be found inside and outside of a home. 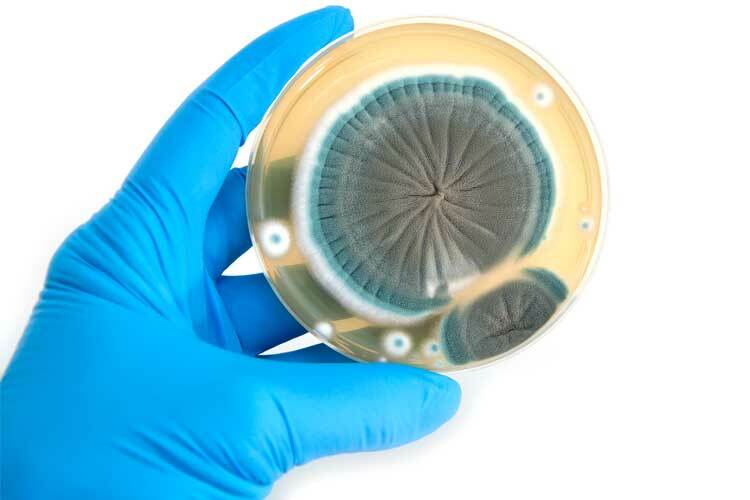 “Mold” and “fungus” have many bad side effects including allergies, asthma and musty odors, On the flip side, molds are also responsible for penicillin. Yeasts are a type of fungus used to make bread, beer, and wine; and some types of mushrooms are considered edible delicacies. And without fungi to break them down, the world would be buried in leaves, trees, grass, and garbage. Health How To Prevent Mold Moisture Mold Mold Test Poster Stop Mold What is Mold?